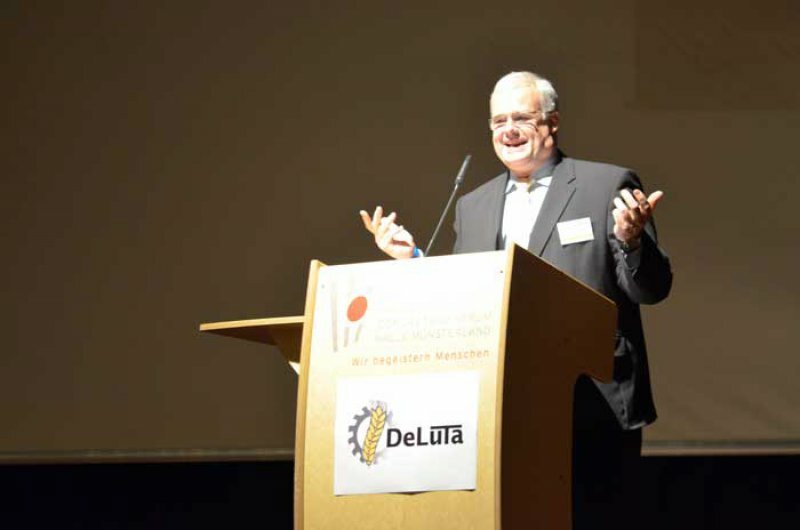 It was under the banner "Das sind wir" ("That's what we are") that was successfully held the latest edition of DeLuTa on December 3rd and 4th last in MÃ¼nster, organised by the German BLU association. More than 12 000 entrepreneurs and their employees and many guests attended this event, true recognition of the work of BLU. with the arrival of colleagues from the Netherlands, Denmark, Luxembourg, Switzerland, Austria, Poland and Italy. 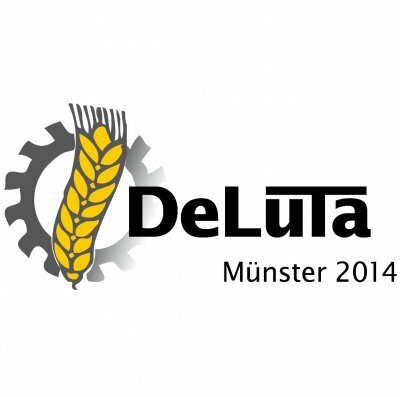 Among the changes in DeLuTa 2014 also included a later closing time (21.00) and the construction of an external marquee of 2,500 mÂ² for organisation of an evening with orchestra. Also note the holding of a special and monitoring forum on "Software and agricultural electronics." 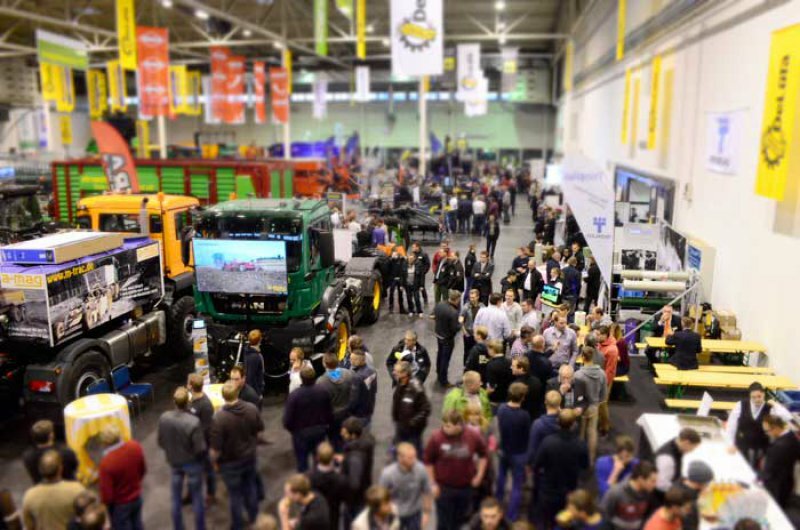 "We are happy that our association can each time motivate nationally and simultaneously more than 60% of its members to attend such an event," concludes Alfred Schmid, the BLU director at the end of these days.